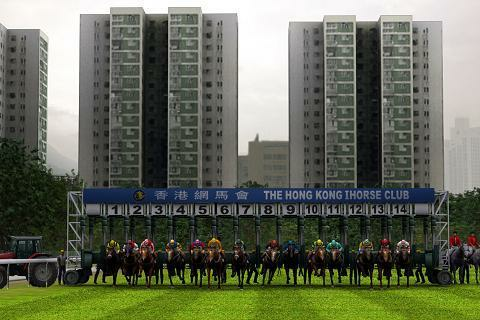 This is a superlatives racecourse, the world's highest prize, the world's largest pools! Many world class professional gamblers and the world class betting teams stationed here, You should use your wisdom, through betting to get wealth, Stand out in the Masters, become the God of Gambler! 7. Race outcome is determined by many factors, “Just Lucky” is not enough to win big money! When you think a Race will have a outside chance, try to take the highest rewards as you can by considering the following conditions! 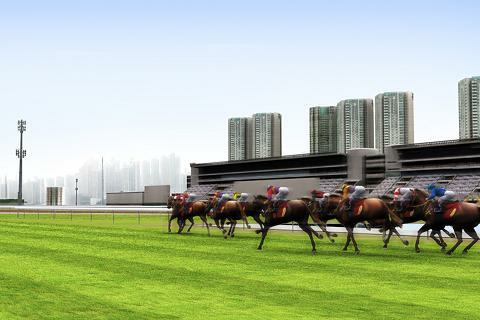 iHorse is the most popular and realistic horse racing game, in this game you play not only as a Jockey, but also as a Trainer, Owner, Breeder and Bettor. You first purchase a pony, train it and ride it to perform its maximum potential, Collect all the achievements, become the best of Jockey, Trainers and Breeder!